I especially love photographing engagement rings. They have so much meaning to them, a symbol of love, devotion, and fidelity a couple shares. The very shape and design of the ring, that many couple have has a symbolism to represent their relationship. As a Charleston, Sc, Wedding Photographer, I have to constantly push the envelope to capture every image in every different way I can, by creating a image representing that. 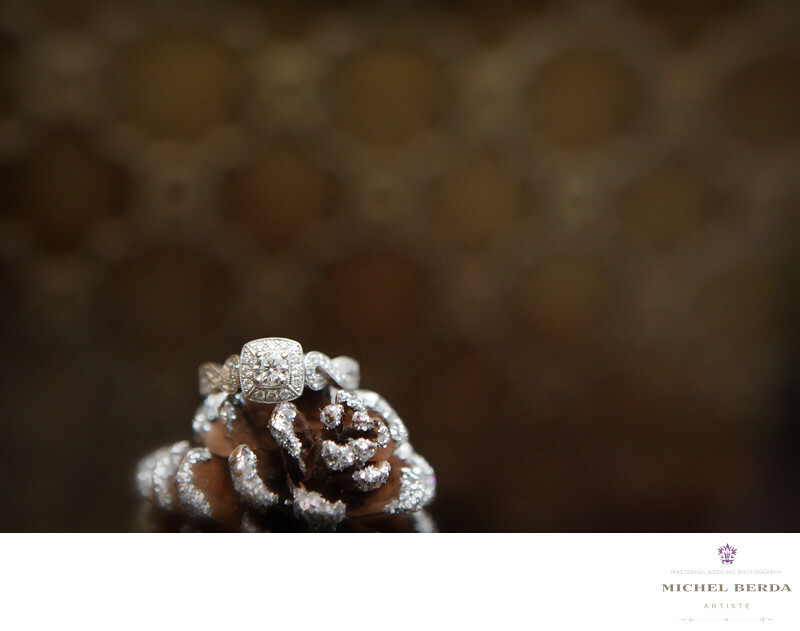 Every engagement ring I photograph is very different, this image in particular was photographed during the Christmas season, and to mimic the theme, I decided to incorporate that by using a pine cone, with the background having a similar paper tone. I love the result in this image, and as a Charleston, Sc, wedding photograph, I believe I achieved the perfect engagement ring image for my clientsKeywords: Engagement Rings (3).